As it is cold throughout most of Japan, February is a wonderful time for hot pots (nabe). Monkfish (ankou) is one of Shinji’s favorite nabes. We always save the liver and serve it separately. It’s very easy to steam – see a simple recipe here. Wakasagi or shirauo are both lovely when lightly battered and deep-fried. 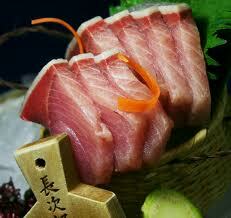 As for sashimi, we love kinmedai, hirame, kanburi and tairagai. If you get a fresh kawahagi for sashimi, save the liver, mash it in a mortar and pestle, and add it to some ponzu for a creamy dipping sauce. Shijimi miso soup is a wonderful way to start any day. And sazae are perfect for grilling in their shells. Best of all may be all the succulent crabs that are in season like tarabagani and zuwaigani. Following is a list of seasonal fruits and vegetables in Japan this month. Root vegetables in particular are plentiful this time of year. Daikon is one of my favorites as it is can be used in so many dishes. It can be julienned for a salad, simmered and dressed with a sweet miso dressing, in soups, or grated and used as a garnish. I also love the sticky, slippery texture of nagaimo. It can be grated and served over hot rice with a splash of soy sauce, or I like to cook it like an omelet and serve it with some nori. (LINK) Fruit like strawberries and apples can be found in sweets and pastries. 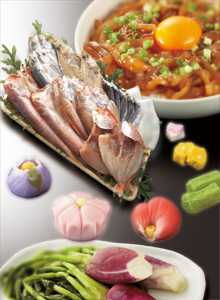 Now through Monday, January 9th at Shinjuku Odakyu on the 11th floor is the Akita-ken to Michinoku Bussanten food fair of products from Akita and Tohoku. Highlights include the Nihonkai no Sachi donburi posted above from Aomori, seafood on the rice bowl include salmon, ikura, uni, and hotate. 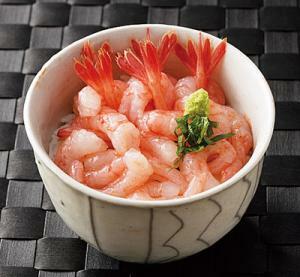 Also look for bouzushi or presed sushi of saba from Hachinohe port in Aomori. 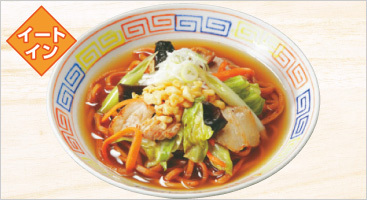 From Aomori you’ll also find this Tsuyu Yakisoba from Kumakichi Ramen at the eat-in section. I also like the nama wakame (fresh wakame) from Sanriku in Iwate. From Akita do look out for the jizake. 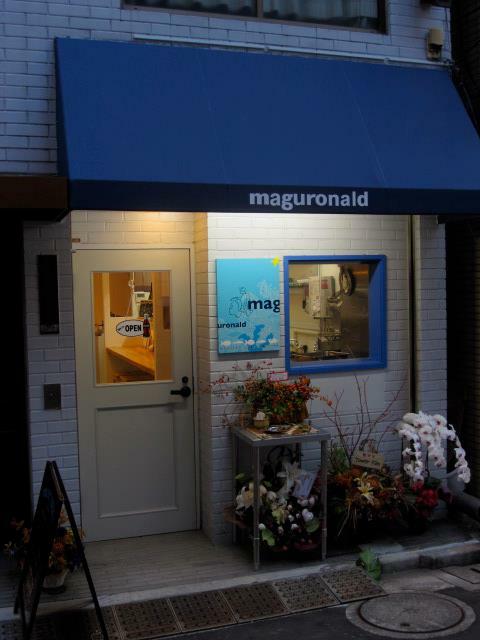 The event runs 10 a.m. to 8 p.m. daily, except for on Monday when it closes at 7:00 p.m.
Shinjuku Odakyu is located at Shinjuku station at the Nishi-Guchi. See my list of Tokyo’s top ten depachika here.